I’d like to devote this post to cheap and effective face serums. I have already written about them but decided to recollect them once again before the sale. 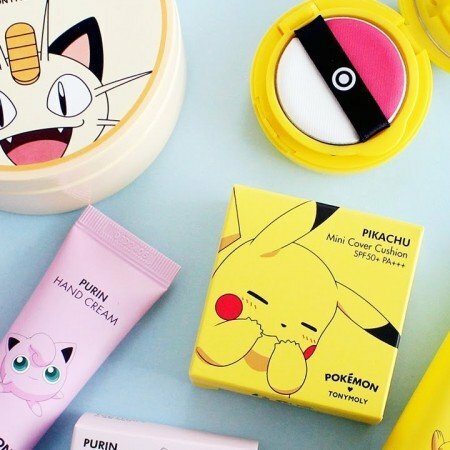 They all will cost only several dollars, so you will be able to have a budgetary replenishment of your skin care cosmetics arsenal. The serum is a concentrated cosmetic product the effect of which usually helps to solve one specific issue. But I usually combine several serums, some of them I regularly use in the morning, some in the evening, and some only when my skin needs it. I generally try to have a month-long course. The effect is most visible then. 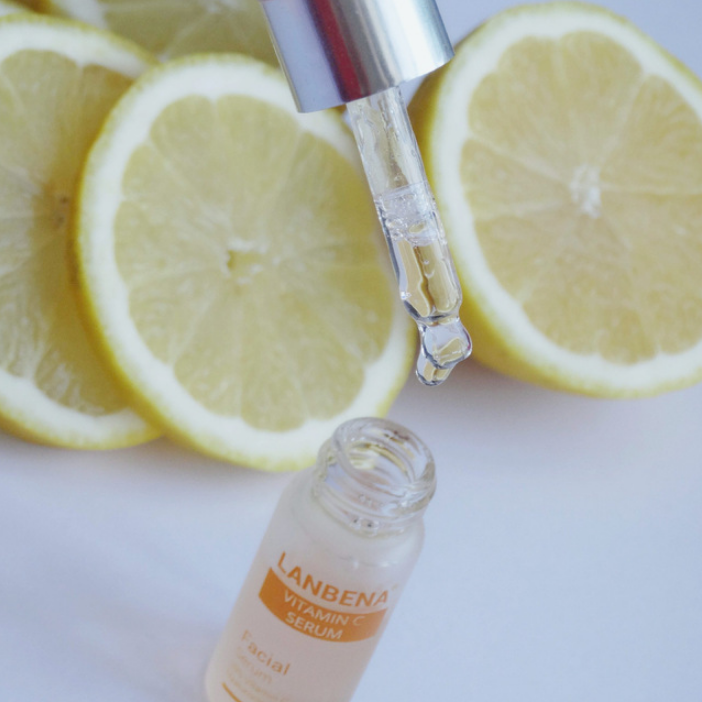 The first serum on my list – with hyaluronic acid and snail mucin. It’s the most harmless, and suits almost everyone. 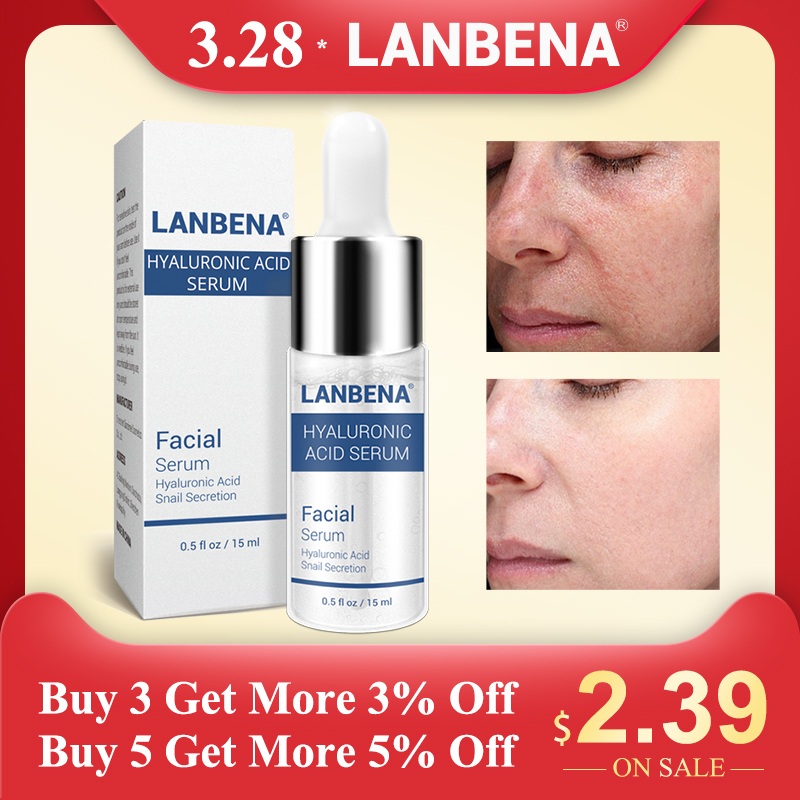 The hyaluronic acid is adored by almost everyone, you can find it in many cosmetics. It hydrates the skin, tones it up, rejuvenates and tightens the facial skin. I have problem skin, and I like snail mucin because it perfectly heals minor imperfections and speeds up skin regeneration. 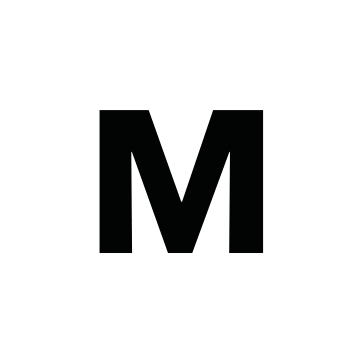 Hyaluronic acid and mucin successfully fight my problems (post-acne and inflammations). The serum is a bit ropy, is easily distributed on the skin and instantly absorbs. It seems my skin needs intense moistening. After application, it becomes soft and velvety. 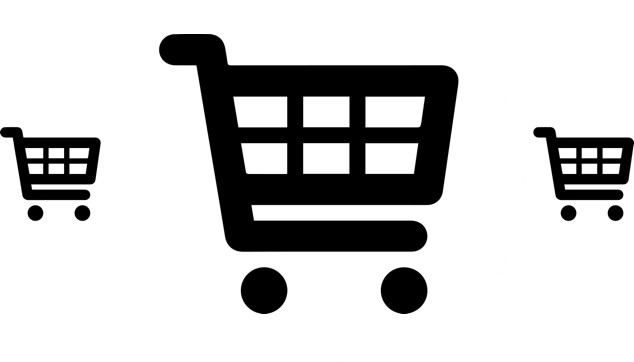 The price at the sale will be only US $1.82. 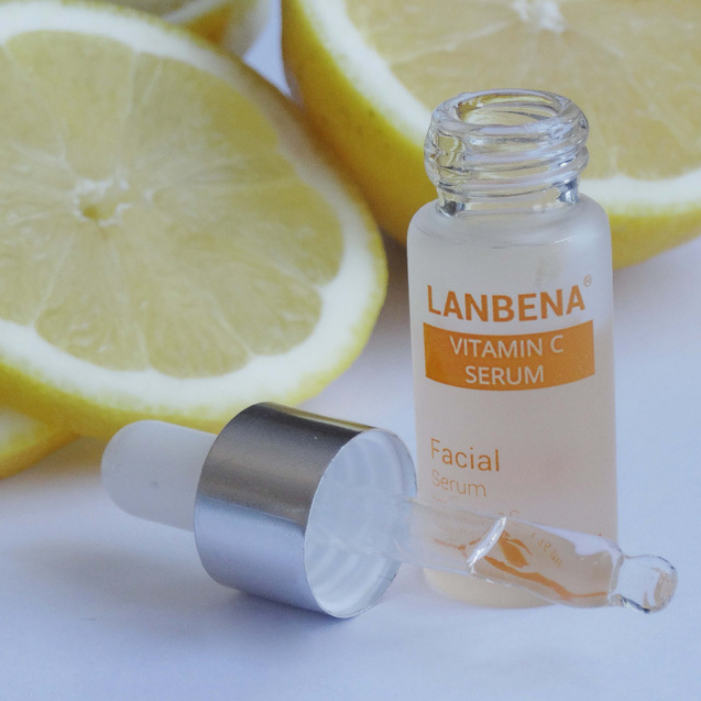 The next serum I like contains vitamin C at a concentration of 20%. 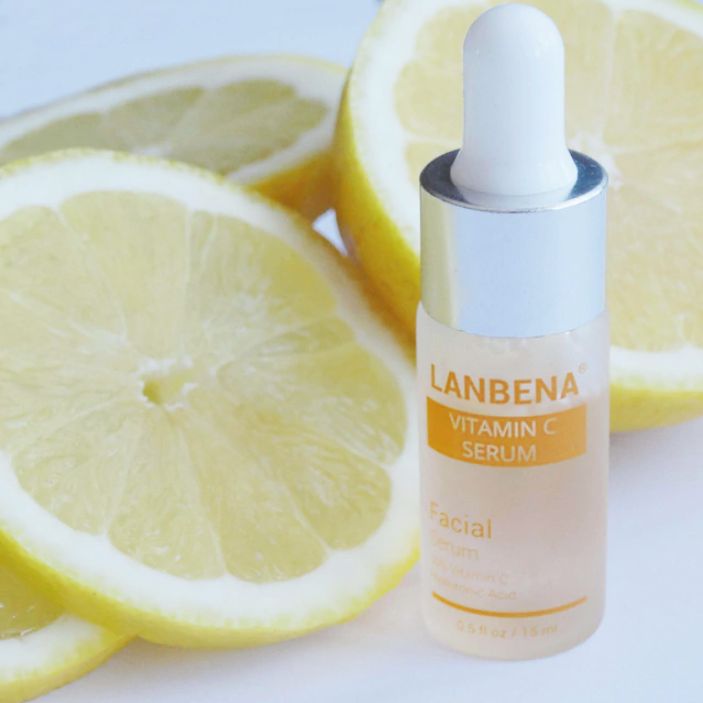 It requires a more careful usage than that of the serum with hyaluronic acid, as vitamin C can cause reddening and prickly sensation at this concentration. Add it to your skin care routine step-by-step and check how your skin reacts. This serum promises to lighten and whiten the skin, struggle with pigmentation, to moisture it and add shining. 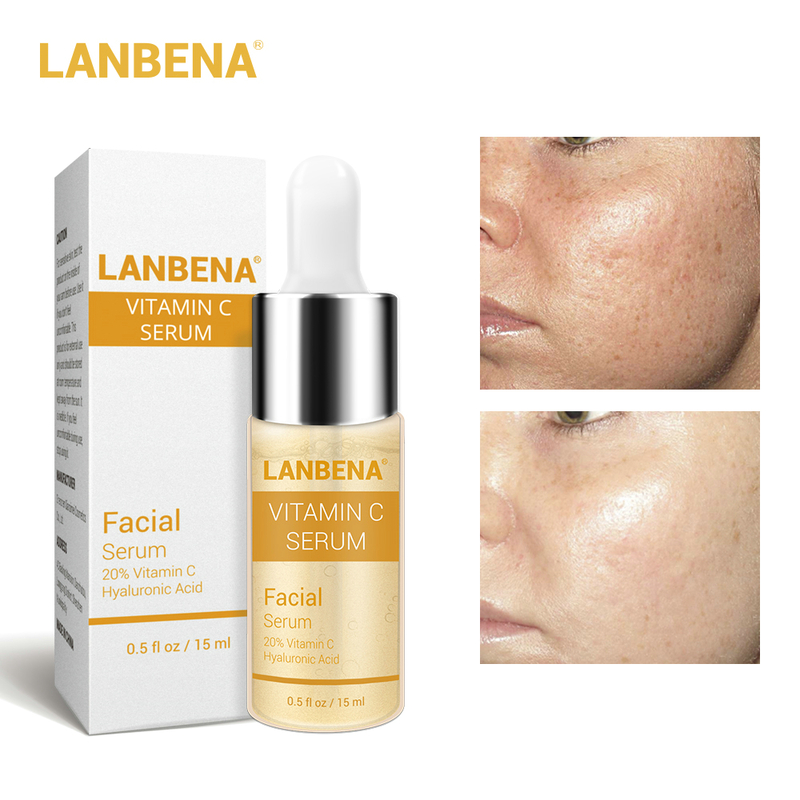 The vitamin C is a perfect antioxidant slowing down the aging process and fighting acne and whitening post-acne signs. 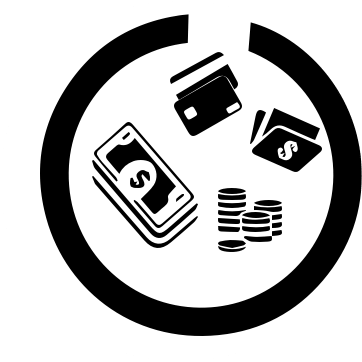 The price at the sale will be US $1.65. One more serum of the collection – with peptides and 24K gold. 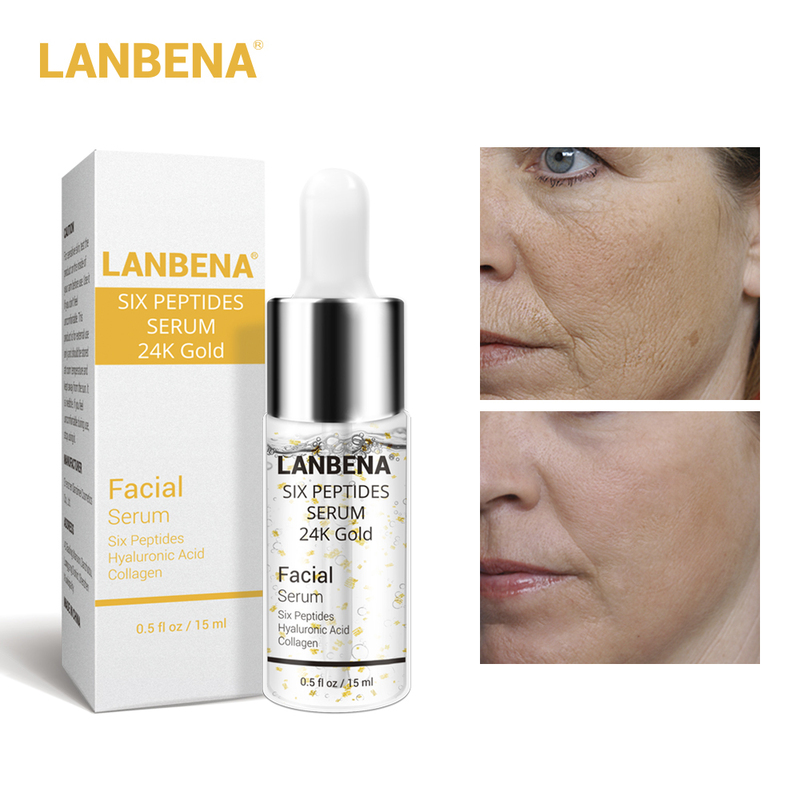 The main effect of the serum with peptides and gold is anti-aging. Such ingredients as peptides and hyaluronic acid are aimed at preventing wrinkles and struggling with the existing ones, keeping the elasticity and humidity of skin and preventing its aging. I prefer to prevent and not to battle the consequences, so I add anti-aging serum to my daily skincare routine. The price at the sale will be US $1.77. And the last serum in the review is “God Silk” with collagen. It promises face lifting, better skin tone, light whitening, and elasticity maintenance. 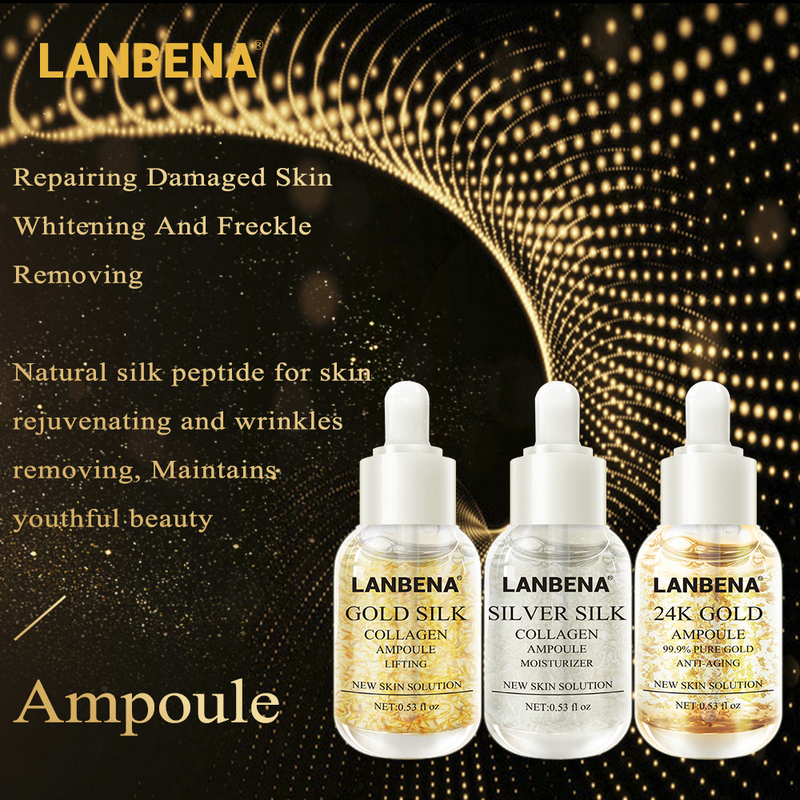 It’s the most unusual and beautiful serum by appearance. In this regard, only serums with peptides and 24K gold can compete with it. The face is fresh and the skin is soft after it. 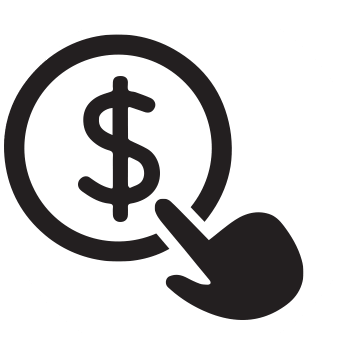 It will cost US $2.76 at the sale. 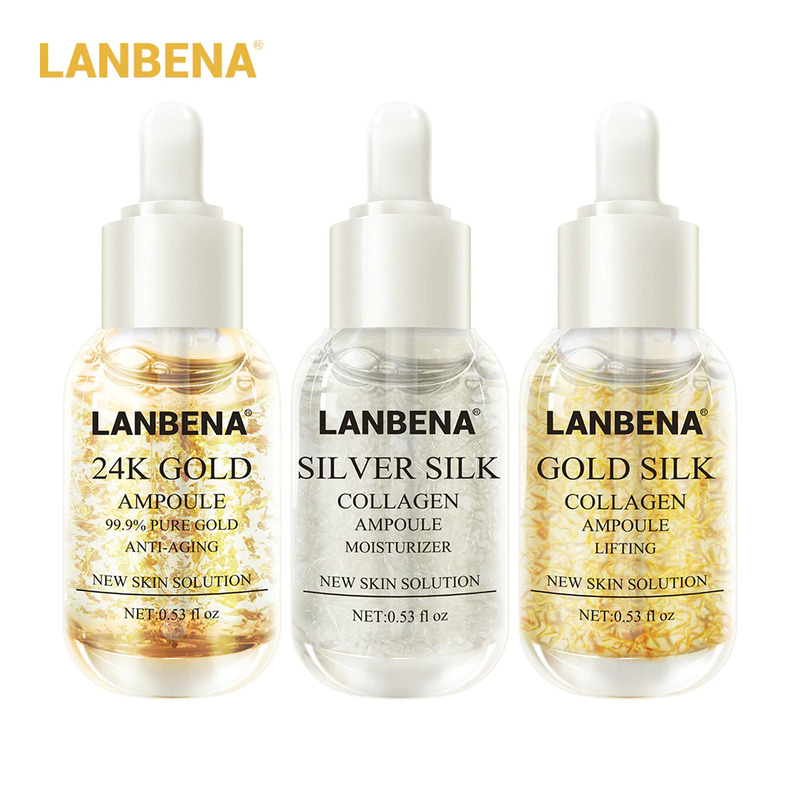 Following the same link, you can buy 2 more serums – anti-aging with 24K gold and a moisturizing one – “Silver Silk”. 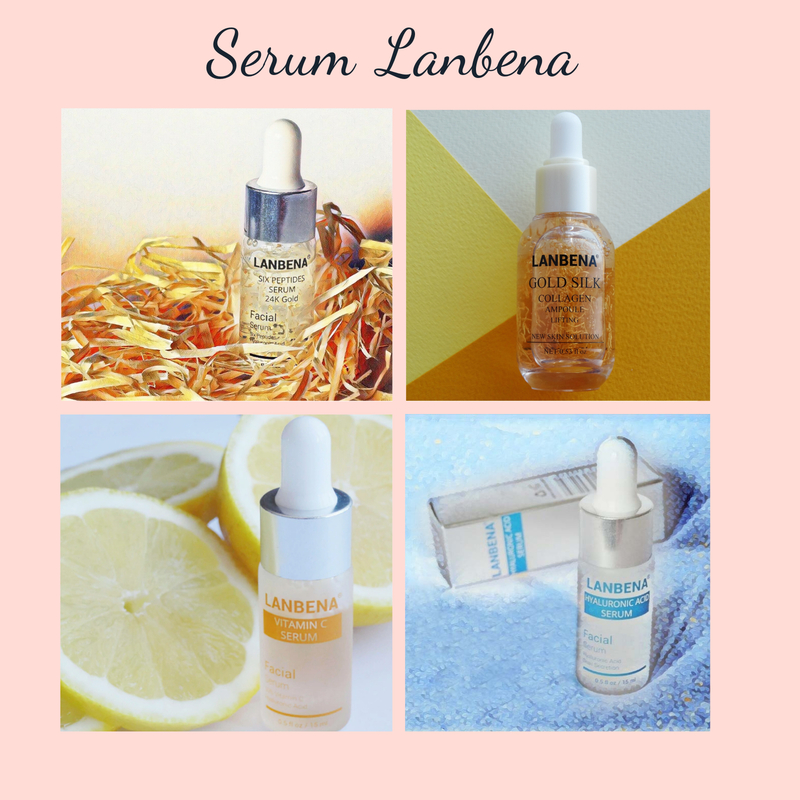 I haven’t tested them yet, but all other Lanbena serums didn’t disappoint me. 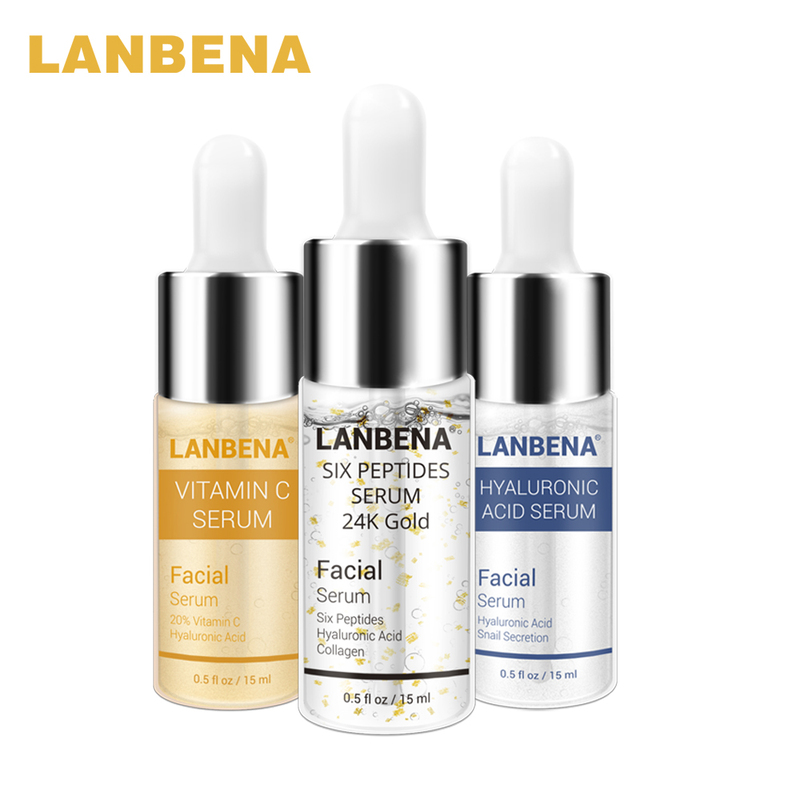 First 3 serums can be bought as a set. I combined them. The price of the set at the sale is US $4.90 for 3.